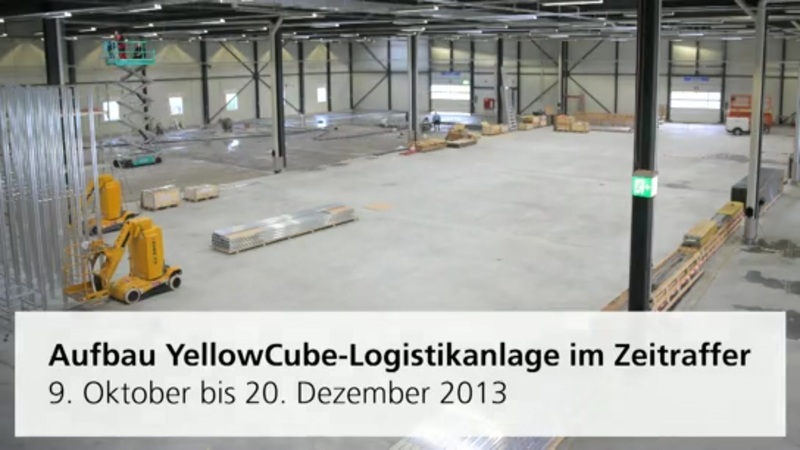 Swiss Post offers an all-in logistics solution for distance selling with YellowCube. The range of services covers goods receipt, storage, picking, packaging, fast shipping, and returns management. Learn how YellowCube supports you with your orders and returns, allowing you to fully focus on your core business once more. Thanks to a highly-automated warehouse and picking facility we are in a position to ensure you manage these factors and meet the most demanding requirements. We accept the delivered goods and store them at our warehouse facility. The plants brings ordered goods automatically to the employees. Our staff put the order together, pack the items and prepare all the necessary documents. 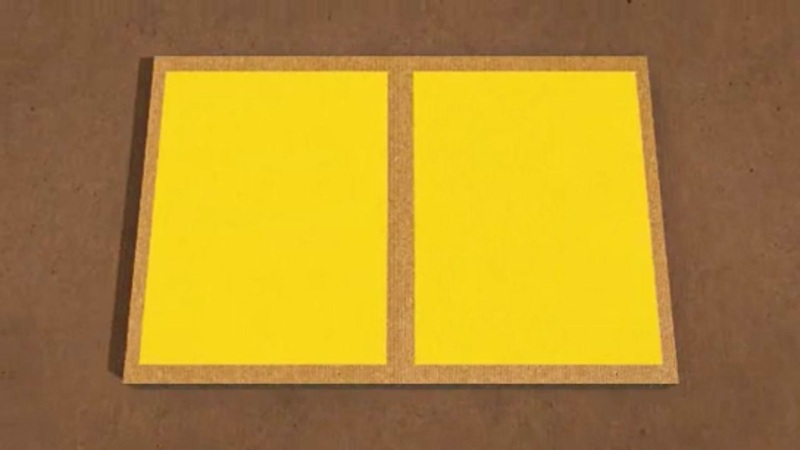 Smaller and larger goods from different storage areas can be put together if required. Once ready, the consignment is sent to your customers quickly and reliably. Outsourcing your logistics and capacity planning, including peak capacity handling. If required, comprehensive advice as and when you need it along the entire distance selling value chain. YellowCube now also offers adapters for e-shop solutions. Thanks to these certified expansions, integration is now even easier. Enclosure of company brochures, flyers, etc. Returns management: retrieval, control, preparation and fast re-warehousing of returned items for the next order.